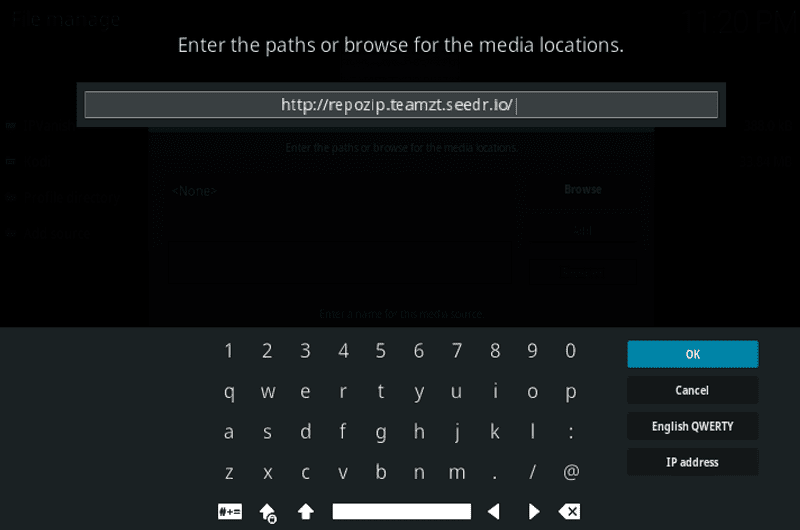 At about 374 Megabytes, the Kryptikz ZT Kodi Build is large in size. You can guess what comes with this kind of a file! 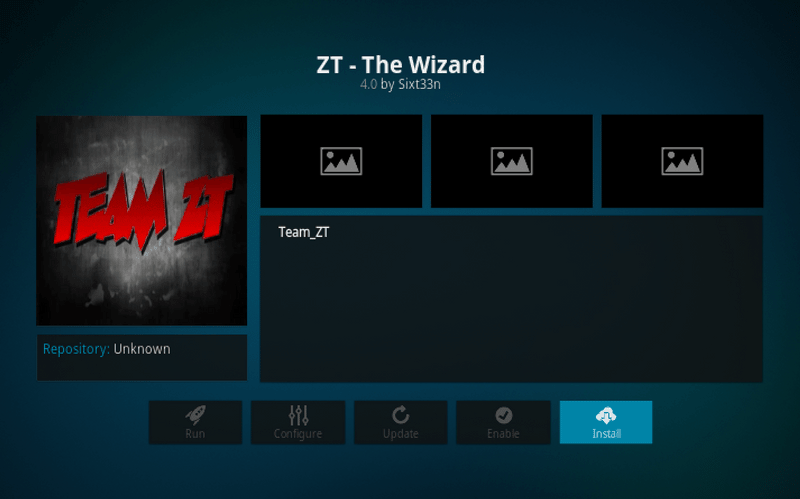 This Kodi build is available for download via the TeamZT Wizard. 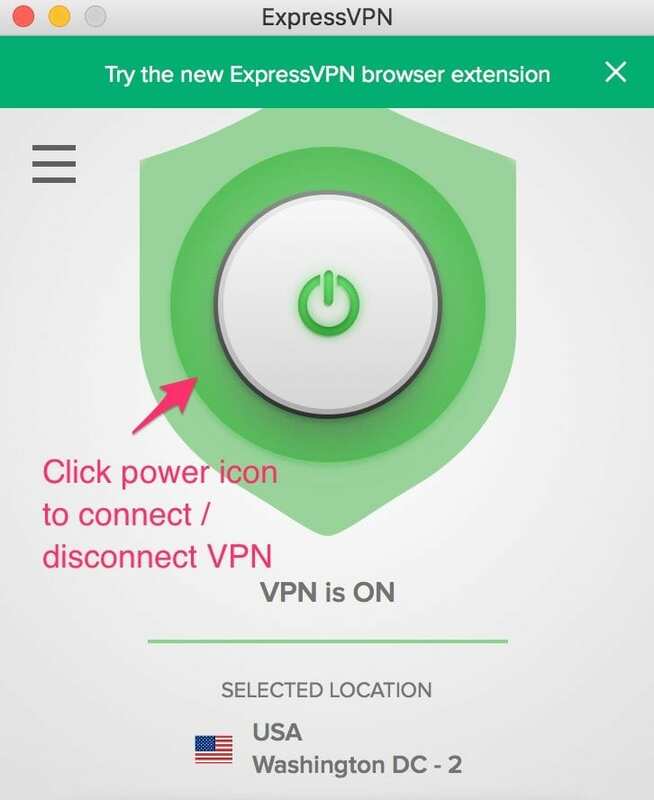 With it, you will enjoy video streaming, TV shows, Live TV coverages, Kids content, and sports among other forms of digital media entertainment. Kryptikz ZT is packed with a simple user interface that you will get used to within a few minutes of installation. 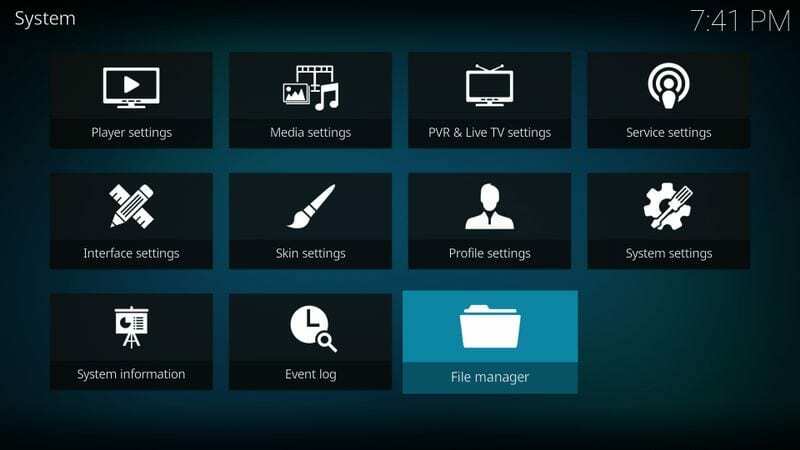 The main menu categories are located at the bottom or left of the screen, depending on the Kodi device. They also feature simple icons. Such categories include Movies, TV Shows, Music, Explore, Recent, My Lists, Sports, Doc Zone, System, and Cartoons. NOTE: This build has stopped working recently. Check out my updated list of best Kodi builds that you can use as alternatives. 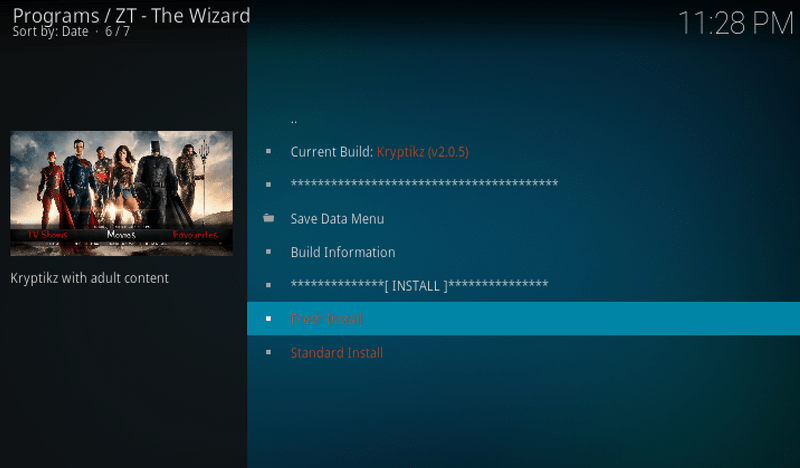 Kryptikz ZT Kodi Build: What Should You Expect? In terms of add-ons, you won’t even exhaust all the content that these add-ons bring into your house! Even if you are a chronic “binge watcher”, there is no way you can stream even a fraction of such digital media in your lifetime! However, as you niche down into your desired categories and sub-categories like action-comic movies, you may exhaust the list in top-rated sections within a few days. These Kodi add-ons include, Bobbys Cartoons, Gears TV, Exodus, Zen, Project M, Maverick TV, Specto Fork, YouTube, Stream All The Sources, Openload Movies, Super Favourites, Pandora Box, Wolfpack, 1 Channel, Supremacy, UK Turk Playlists, The Pyramid, Music USA, Gobble, Bretts Retro TV, and One242415. Disclaimer: Kryptikz ZT is a software developed for Kodi. However, it is based on open-source code and comes from unofficial third-parties. The software is also available free of charge for public use. Kindly note that we don’t condone copyright infringement and sharing pirated content. This tutorial is purely published for educational purpose. This guide to install Kryptikz ZT Kodi build will work on both PC as well as FireStick/Fire TV. if you are just starting out on Fire Stick, follow this guide to learn how to install Kodi on FireStick before you go with Kryptikz ZT installation. 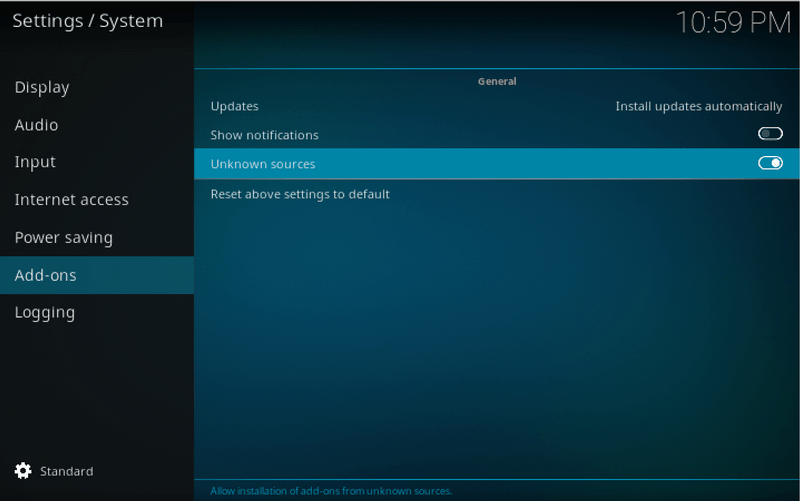 Before we start the real process, Turn On “Unknown Sources” for Add-ons. It can be done via Settings > System Settings > Addons > Unknown Sources. Now that you have enabled “Unknown Sources” on Kodi, let’s see how to install Kryptikz ZT Kodi build. Follow the steps below. STEP 1: Launch Kodi Krypton and click on “Settings” icon. STEP 3: Select “Add Source” from the list of options. 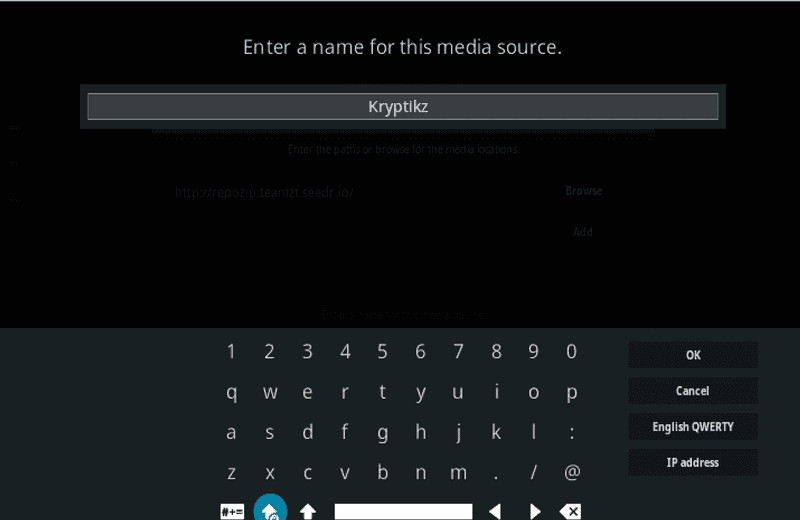 STEP 6: In the next screen, type “Kryptikz” in the Name field. Now click OK. STEP 7: Go back to home screen and click “Add-ons”. STEP 8: Click “Package Installer” icon on the top left of the screen. 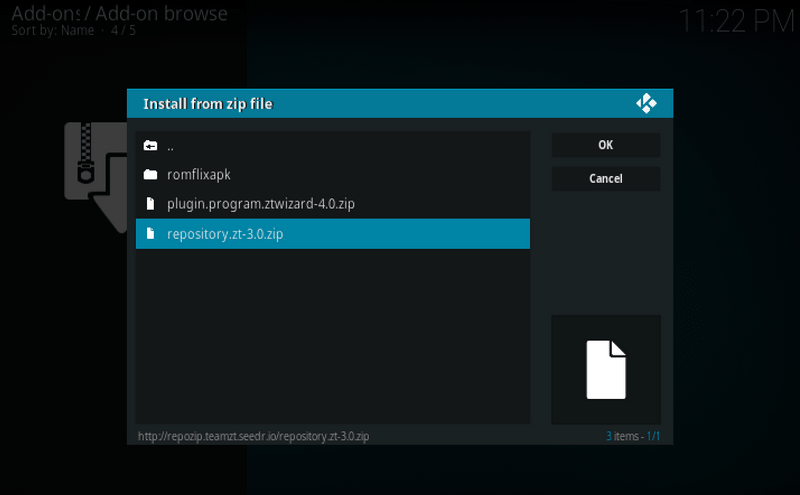 STEP 9: Select “Install from Zip file” from the options. STEP 10: Navigate and click “Kryptikz”. 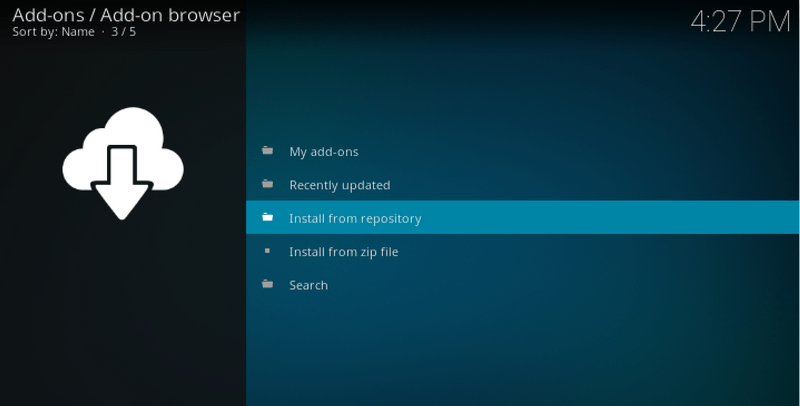 STEP 11: Select “Repository.zt-3.0.zip” and click OK. STEP 12: Now, wait for the notification “Zero Tolerance Repository installed” and then go back to Step 9. 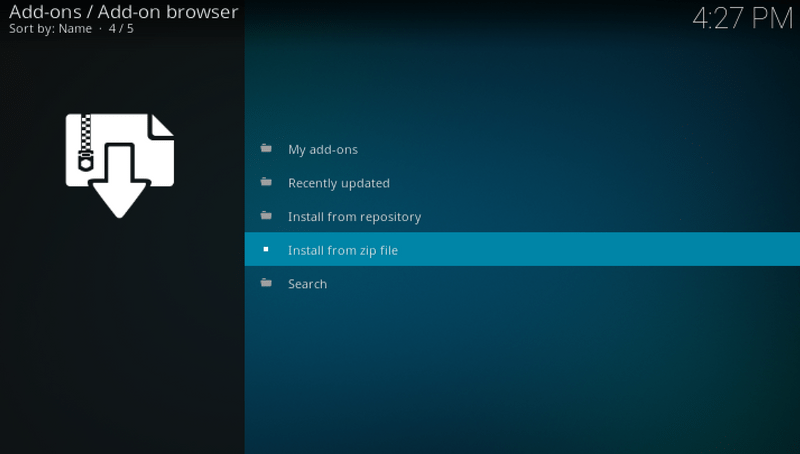 However, this time select “Install from Repository” instead of Zip file. STEP 14: Now select “Program Add-ons” followed by “ZT-The Wizard”. STEP 15: Click “Install” to start the ZT-The Wizard installation. 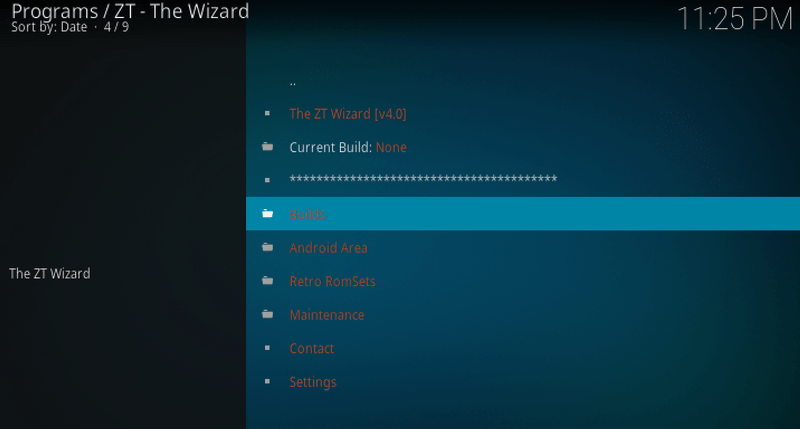 Wait for notification “ZT-The Wizard Installed”. 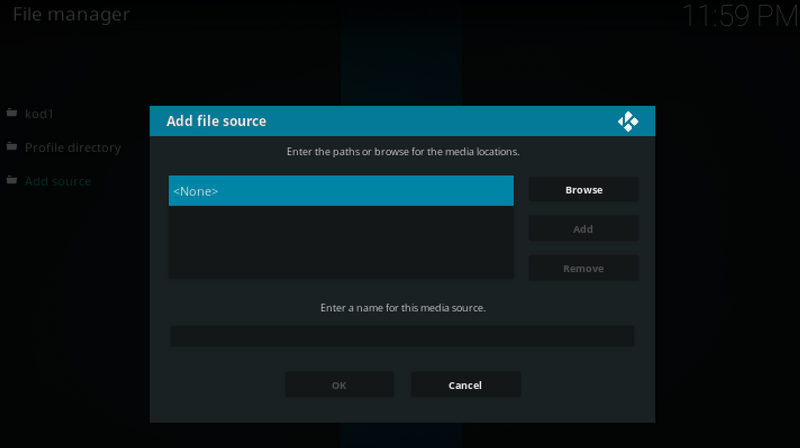 STEP 16: Go to the home screen of Kodi app. 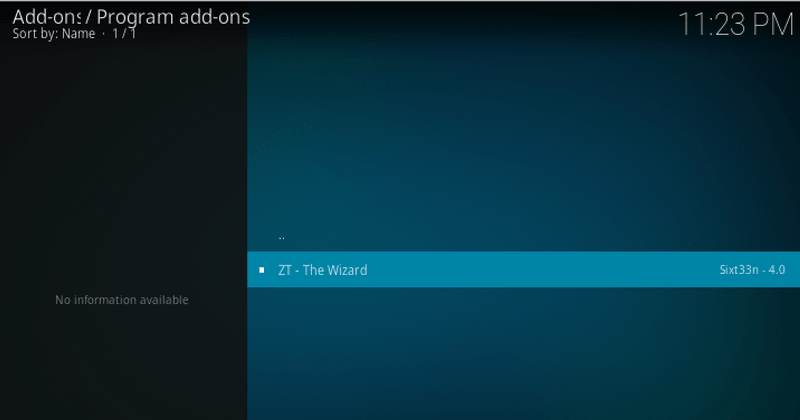 Click on “Add-ons” menu option, and then open “ZT-The Wizard” on the right side. STEP 17: Select “Builds” from the options. STEP 19: Navigate and select “Kryptikz (v 2.0.5)”. Note that the version number keeps changing with the updates. So don’t get confused if you see another version number instead of 2.0.5. STEP 20: On next screen, you will see “Fresh Install” and “Standard Install”. If you want to remove all existing add-ons, you can choose “Fresh Install” else go for “Standard Install”. Click “Continue” when prompted. 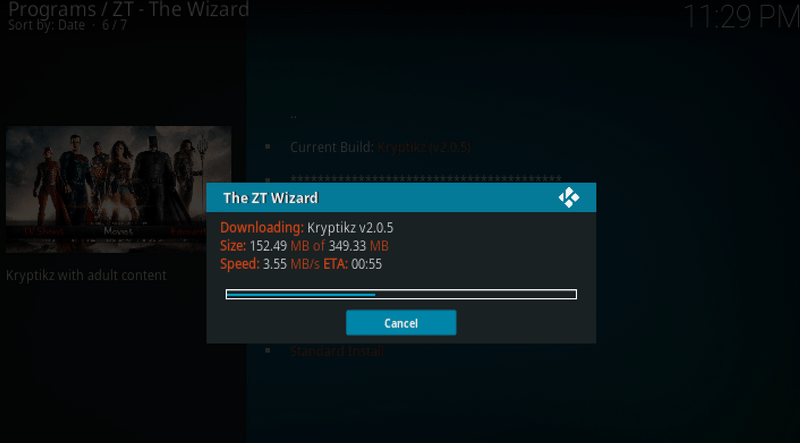 STEP 21: Now Kryptikz ZT Kodi build will download and might take some time depending on the speed of your Internet. 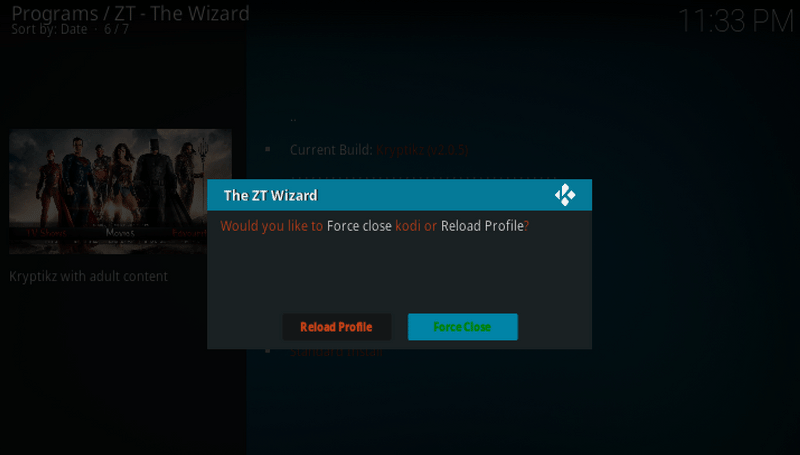 STEP 22: Click “Force Close” to complete the Kryptikz Kodi build installation. STEP 23: Launch Kodi and enjoy Kryptikz ZT Kodi build. 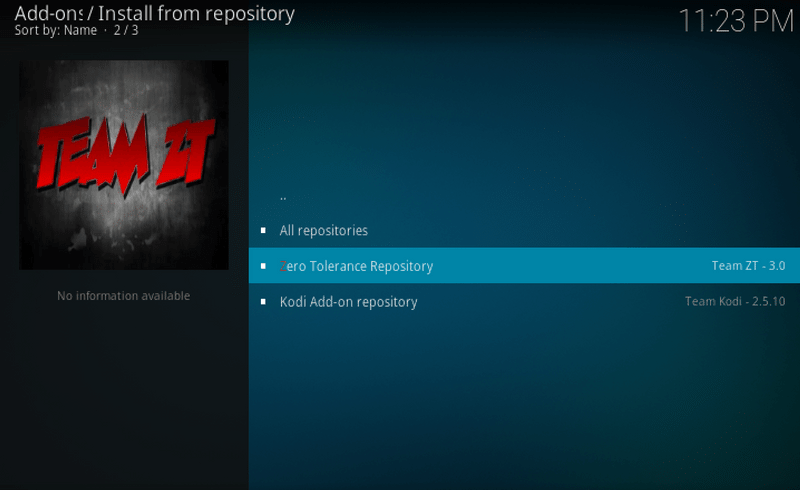 Kryptikz ZT Kodi Build: Enjoy a New World of Entertainment! Movie interfaces don’t get this clean! The section features categories that have been classified into various genres. You can navigate through these genres with the help of various filters that Kryptikz ZT provides. In the face of this category, you will find all the latest top-rated films awesomely stocked! I don’t fail to mention that I am a sports lover. It is in my blood and I would re-schedule my work just to enjoy live sports coverage. With the Kryptikz ZT Kodi Build, you will get live sports coverage from across the world as well as live scores and highlights. The “My Lists” category perfectly suits people who love TV Shows and Movies. In case you aren’t aware of what to watch, consider skimming through this section and you will be enjoying the new world of entertainment in no time. For the documentary lovers, the “Doc Zone” has taken care of you. It features premium documentaries that have been sub-categorized and classified in clean user interfaces. This section takes care of kids and family interests. All you need is to teach your family and kids how to operate a Kodi device and they will be good to go! In case you are somewhat adventurous, you may want to visit the explore section for some random entertainment! Kryptikz ZT Kodi Build: Verdict! The Kryptikz ZT is one of the best Kodi Builds for anyone looking to enjoy digital media entertainment for free. 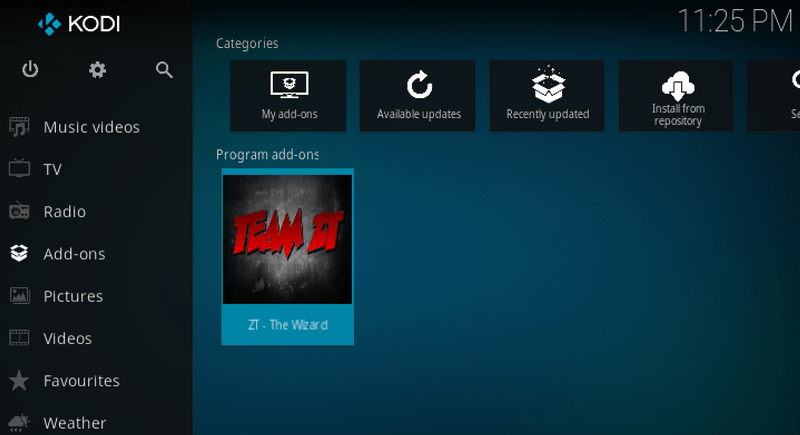 You will get massive premium content from the awesome add-ons that come with this Kodi build! 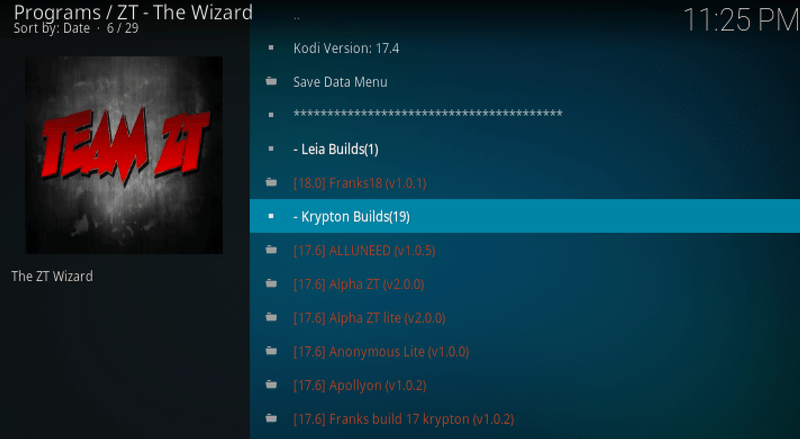 1 Kryptikz ZT Kodi Build: What Should You Expect? 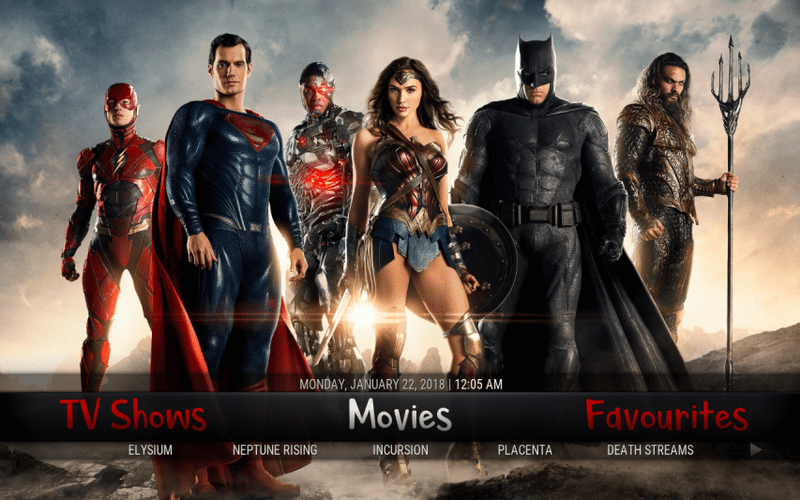 3 Kryptikz ZT Kodi Build: Enjoy a New World of Entertainment! 4 Kryptikz ZT Kodi Build: Verdict!